Shoulder dislocation is common in sports, and management for the active athlete who dislocates for the first time remains controversial. Canada’s Olympic Medical Committee Medical Director, Prof Bob McCormack, explains the ways to assess patients to help decide whether to trial rehabilitation first or to opt for reconstruction. Bob has vast experience as an Olympic team doctor (beginning with Sydney) and as a team physician in the Canadian Football League and Major League Soccer. This is the first of 3 podcasts; he discusses management of AC joint separation and clavicle fracture in the others. 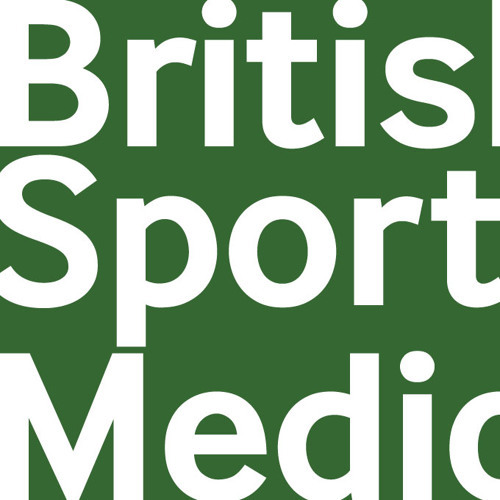 BJSM welcomes the Canadian Academy of Sport & Exercise Medicine (CASEM) as one of 17 member societies (Full access to all content).